Mark your calendars! 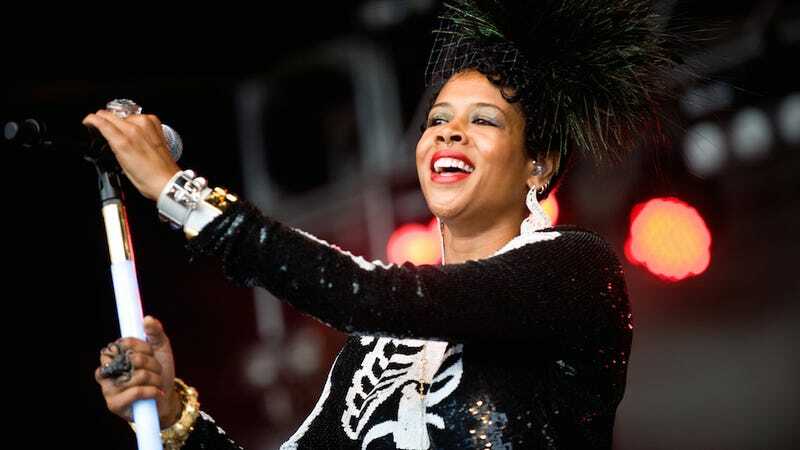 Kelis scored her own special on the Cooking Channel on December 7 at 8pm. In "Holiday Feast With Kelis," she teaches viewers how to make "pernil — a traditional Puerto Rican roasted pork dish — pineapple-saffron turkey, chorizo stuffing with dates and a carrot and yam soufflé." Definitely not milkshakes.